The Android bluetooth gamepad is a welcome companion to the Android TV box, smartphone or Apple iPhone and iPad. There is nothing quite as frustrating as an app that won’t start. Or it goes to a black screen, particularly when it’s a popular app like Kodi. Fortunately, fixing Kodi is fairly straight forward, however, it may mean losing the add-ons you’ve installed and starting again from scratch. 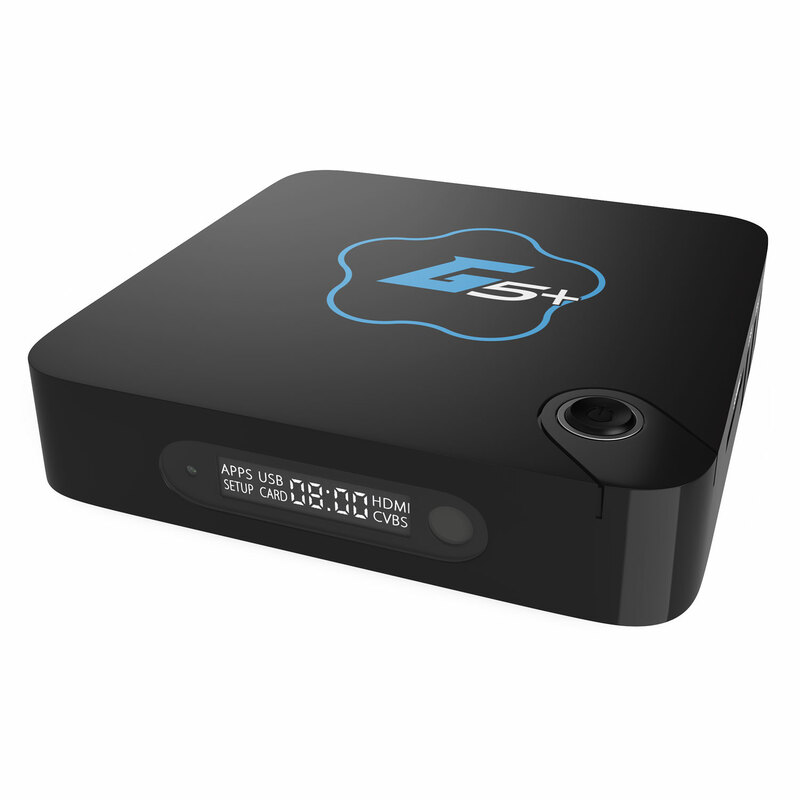 A short video showing how to install firmware on our TX5 Pro Android TV box. How Can I Add Plex to my Android Box? Plex organizes all of your video, music, and photo collections, and gives you instant access to them on all of your devices. We have created a new OTA updating app called GS OTA Updater. Having a device such as the Droidplayer connected to your home TV opens up the internet like never before offering internet, youtube and movie streams at the click of a button. If Android doesn’t show the option to uninstall an App when you view the app config in Settings, then there is another way you can remove the app. This post looks at a great way to install Android firmware using a great little app now included on all our Gostreamer builds.